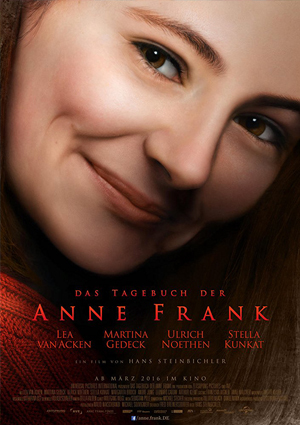 Lead Compositing and Matte Painting for Hans Steinbichler’s DAS TAGEBUCH DER ANNE FRANK. I was responsible for compositing the Full CG Amsterdam bombing shots and a few matte paintings integrated into bluescreen foreground plates. In addition to that, there was an extensive retouch task that we had to cope with in a small compositing team. Cast: Ulrich Noethen, Lea van Acken, Martina Gedeck i.a.